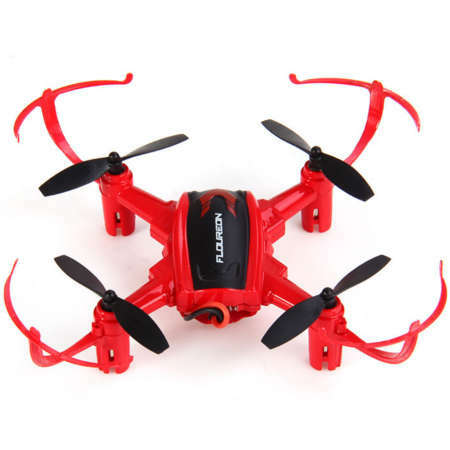 - The headless mode allows you to ignore the front of drone because it takes your front as its own. 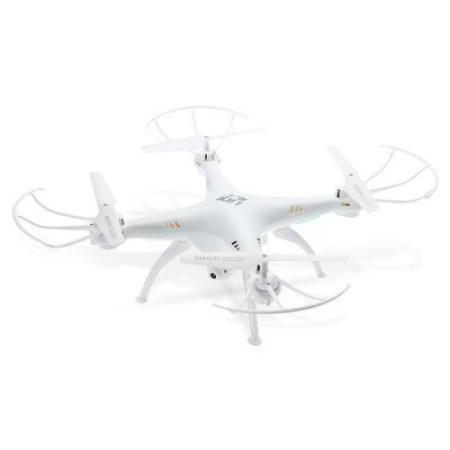 - With one-key-return function and the built-in identification system, it is facile for you to recall your drone. 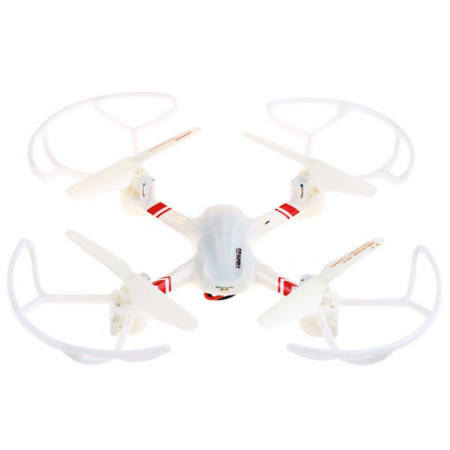 - 3D aerobatic flight can be easily realized, because the UAV can not only roll forward, backward, towards left and right but also do 360-degree rotations. 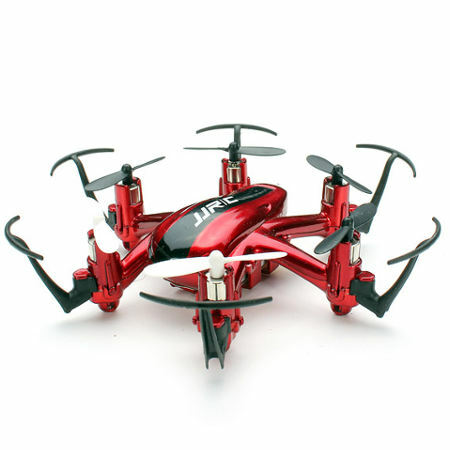 - The 720P HD FPV transmits in the real time through WiFi. Record every precious moment with your fingertip tapping on your phone. - Amazingly waterproof, it can stand being soaked in the water for 5 hours. However, waterproofness is just a special function. No dropping it into the water on purpose. Staying in water for a long time will affect the metallic parts of the copter and reduce its life span. - The impressive LED lighting effect at night. Four beautiful LED lights at the bottom shine with dreamy colors. - Adjustable flying speed. Push the speed button, and you can accelerate or slow down according to different surroundings. - Steady flight. 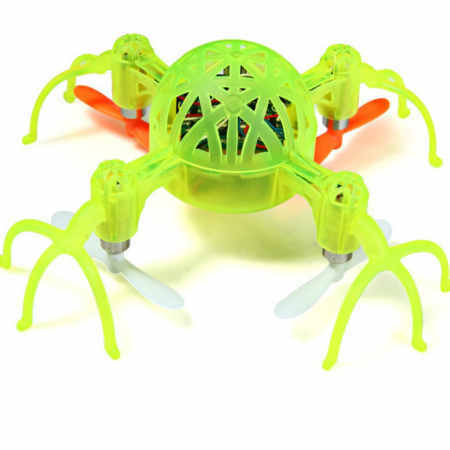 The 6-axis gyro system guarantees the steady flight and roll, launch by hand and hovering. It is prominent in wind resistance and equilibrium. - 2.4GHz spread spectrum communication. The high-frequency signals feature fast response and anti-interference. The control distance reaches up to 100m. איך יוצרים קשר עם אדם שרוצה למכור רחפן האתר ?